Help us have an amazing 2019! Outside the Lens is thrilled to announce our sixth annual benefit event: Shutter & Stout 2018. Building on the success of the previous five years, this year’s event will be bigger and better than ever! Join us as we celebrate our achievements of the past year, and toast to an even greater year to come. Sip, savor and support Outside the Lens on November 3rd, 2018! And remember to purchase raffle tickets to support Youth Council. Join us for a special celebration featuring a cocktail hour, silent and live auctions and dinner at Liberty Station's newest venue: Building 177. After-Party to follow. Reserve your tickets, we have limited space and a thirsty crowd! Tables start at $1,495 and include reserved seating for 8, 10 or 12. Individual tickets are available for $195. Are you a TABLE CAPTAIN? Click HERE for additional information. All are welcome to close out the night at our After-Party with special beats by a live DJ! Since 2001, Outside the Lens has reached thousands of San Diego youth with our acclaimed photography, filmmaking, and digital media education programs. Shutter & Stout 2018 aims to raise funds to support OTL’s innovative, transformative outreach programming which provides youth with the tools to express themselves creatively and make their voices heard. With your support, we will continue to give a voice to San Diego youth who otherwise lack access to arts and media enrichment. 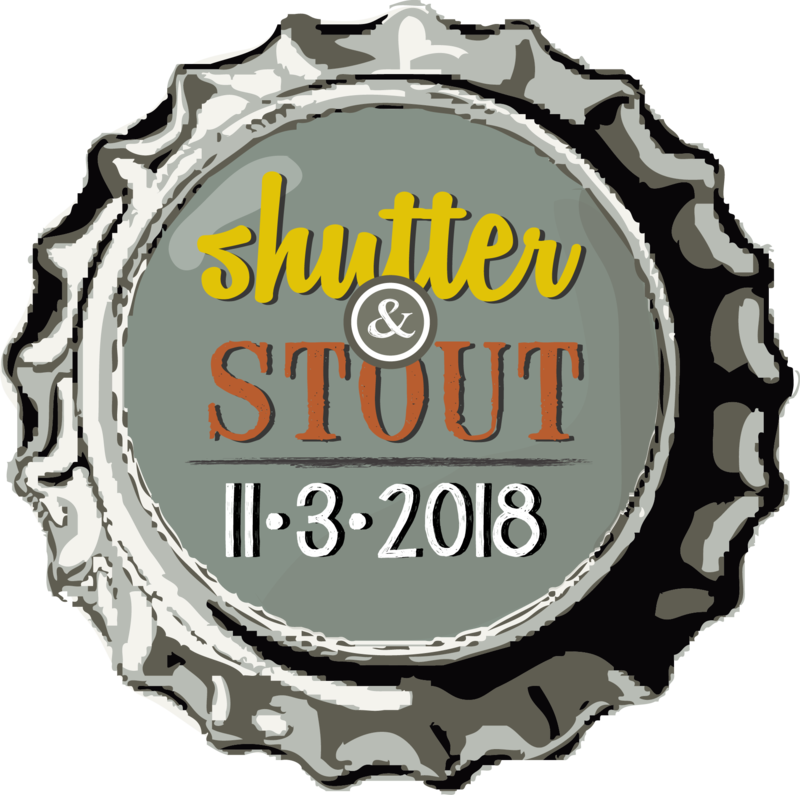 Join the movement by becoming a Shutter & Stout 2018 Sponsor. You can make an impact today! Contact us at shutterandstout@outsidethelens.org or 858-349-7578 with questions or to learn more about what Outside the Lens is doing to empower San Diego youth. Proceeds from Shutter & Stout 2018 will benefit Outside the Lens' innovative, transformative outreach programming which provides youth with the tools to express themselves creatively and make their voices heard. Your donation of a good or service for the Shutter & Stout 2018 live and silent auctions will allow us to continue giving a voice to San Diego youth who otherwise lack access to arts and media enrichment. Join the movement today! A donation of any value is welcome and appreciated. Contact us at shutterandstout@outsidethelens.org or 858-349-7578 with questions, or to learn more about what Outside the Lens is doing to empower San Diego youth.